GET ALL OUR UPDATES AND MORE! 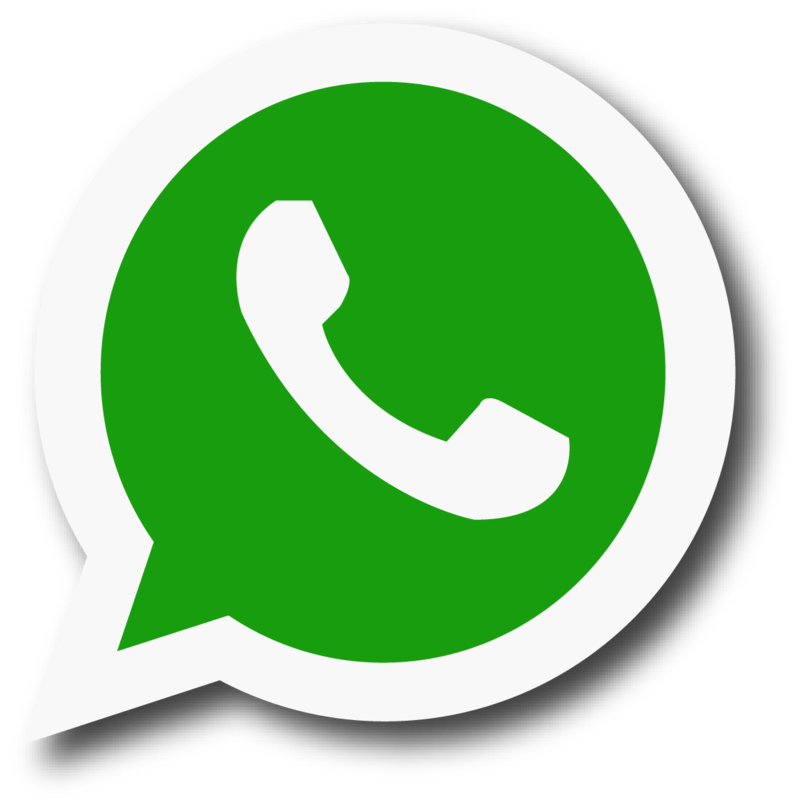 Click the Whatsapp logo above while viewing this page with your phone to join. 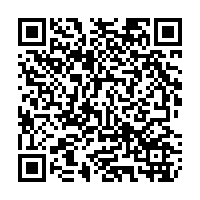 Join by scanning the QR code below on your computer screen using a QR scanner on your phone and then follow the link. NOTE: When you join the group your phone number may be visible to other group members.